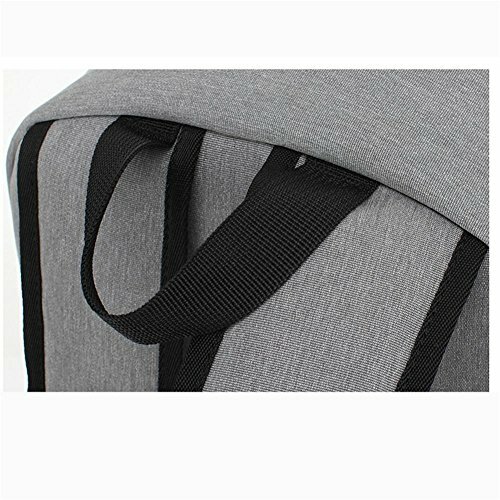 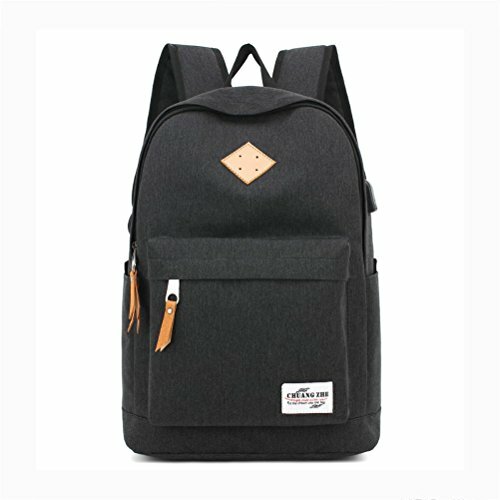 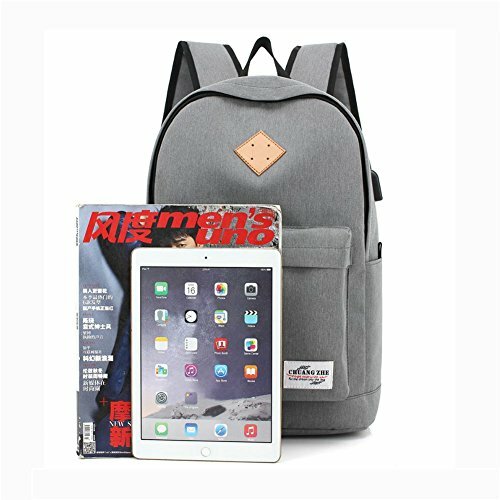 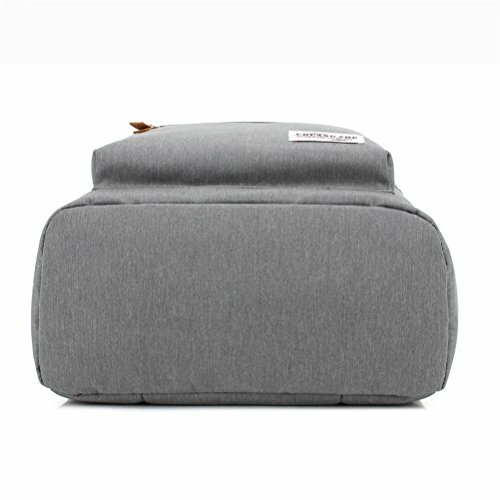 [Fashion backpack] This is a stylish student backpack, suitable for schools, universities, work, commuter, weekend vacation, leisure travel, hiking, camping, etc. 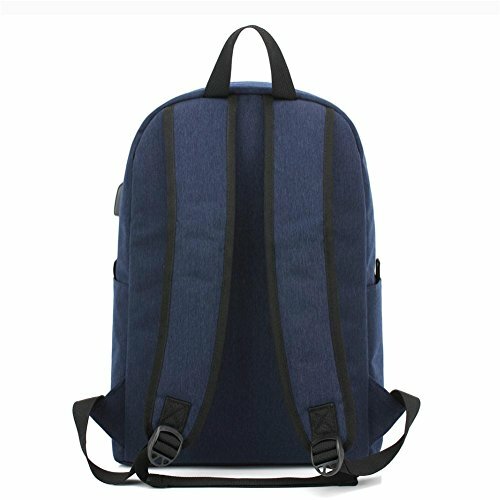 [Durable backpack] waterproof polyester surface and artificial leather bottom construction, each seam is reinforced. 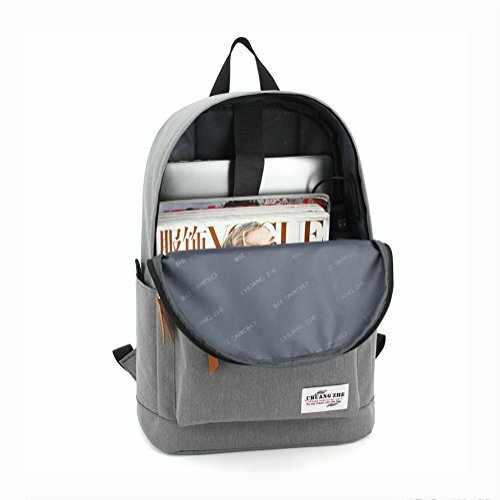 [Practical backpack] side Aquarius, convenient phone pocket, 114 inch laptop compartment and multiple bags to keep the items loaded in a clear line.